Rubbing alcohol has many handy uses around the house, including as a disinfectant, cleaner, and stain remover. 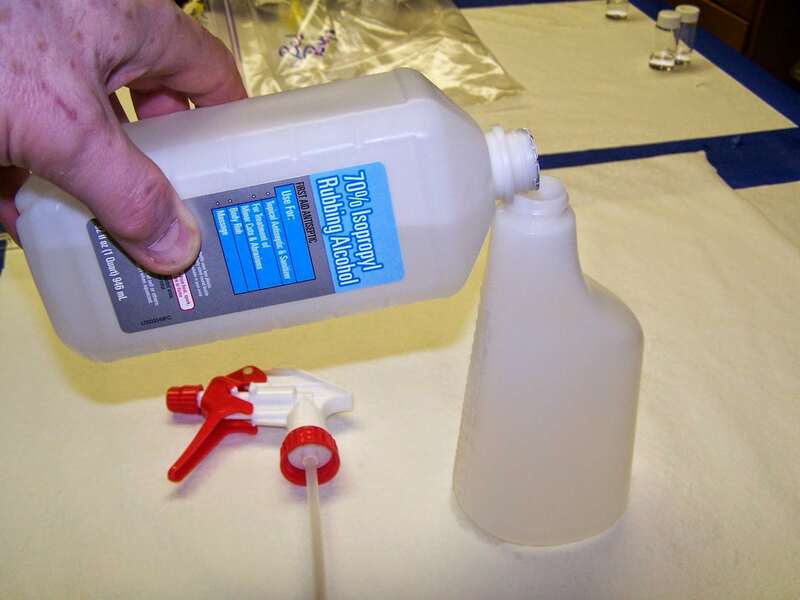 The many innovative uses for rubbing alcohol can save you money and make your life much easier. My parents always kept rubbing alcohol at home – in fact, they kept so much that I always wondered why we had so much of it in the medicine cabinet. Well, after compiling this list, it is easy for me to see why they always kept so much of it at home. Rubbing alcohol has so many genius uses that don’t involve what you would typically expect. 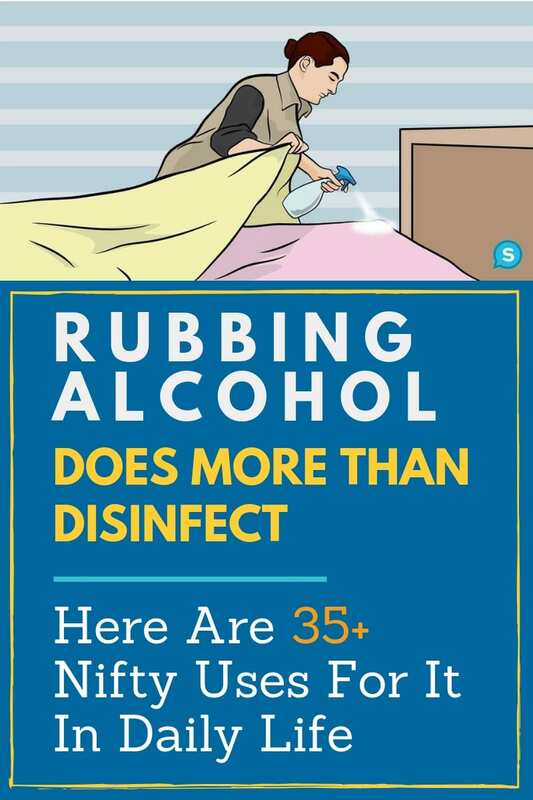 After reading this list, you are going to want to keep rubbing alcohol at home at all times. Instead of buying a bunch of different cleaning solutions, it is better to just have one or two that you can mix to do a bunch of different things. So without further ado, here are 40 great uses for rubbing alcohol. If you think we missed anything, please let us know in the comments! 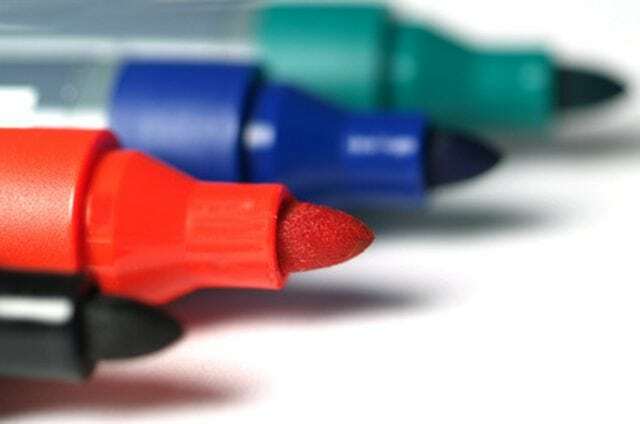 Did you accidentally write on your whiteboard with a permanent marker instead of a dry-erase marker? Add a dab of rubbing alcohol to a moist sponge, and gently scrub the area. The alcohol will dissolve the unwanted marks on any non-porous surface. 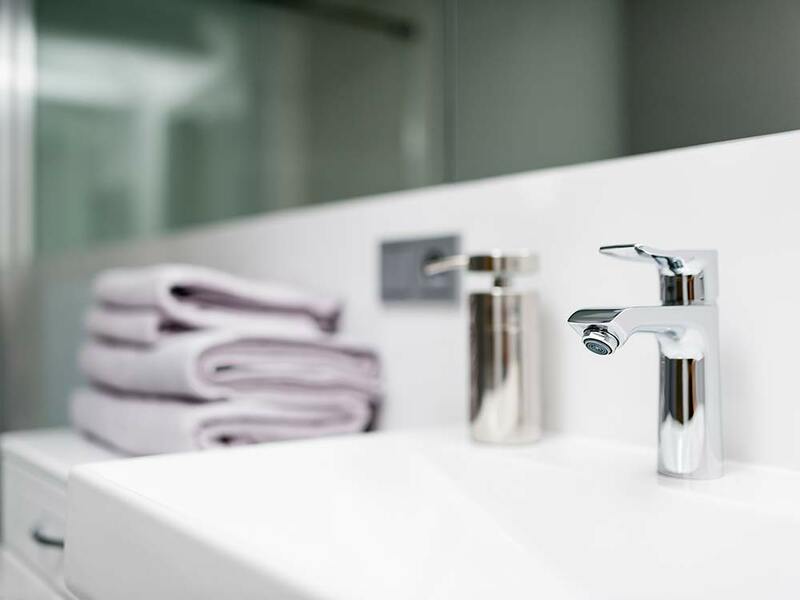 Rubbing alcohol is a great solution for cleaning your bathroom fixtures. Apply a little to a clean, soft cloth to make the chrome surfaces in your bathroom sparkle. Pour some rubbing alcohol onto a sponge, and scrub any dingy appliances. The alcohol will leave a streak-free shine since it evaporates in seconds. Rubbing alcohol mixed with dish soap and essential oils makes a great non-abrasive cleaner for your granite countertops. Plus, the mixture sanitizes your surfaces while it cleans. 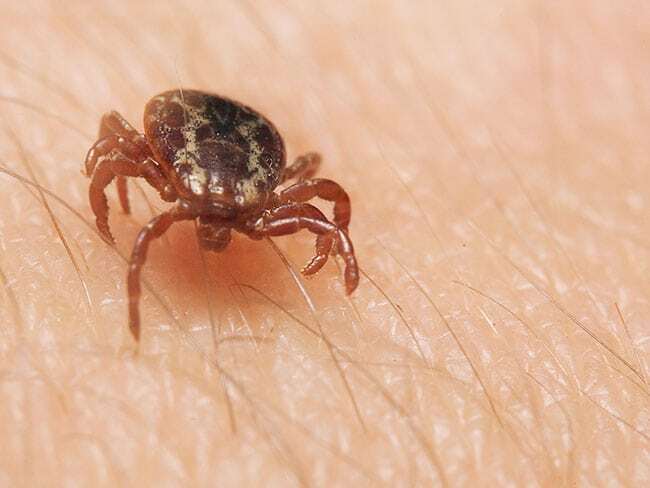 Ticks are an unpleasant part of outdoor fun, and they can even transmit Lyme disease. If one happens to attach, soak a cotton ball in rubbing alcohol and apply it directly to the tick. The alcohol can shock the tick, making removal easier. 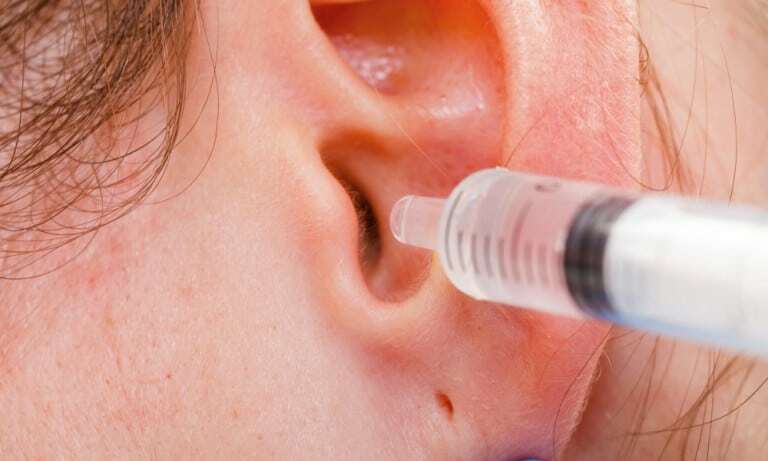 After the tick is removed, use rubbing alcohol to sterilize the bite. 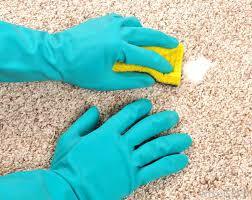 The nature of rubbing alcohol makes it great for removing grease stains from carpet. Apply the rubbing alcohol to a clean rag, and lightly scrub the stained area. 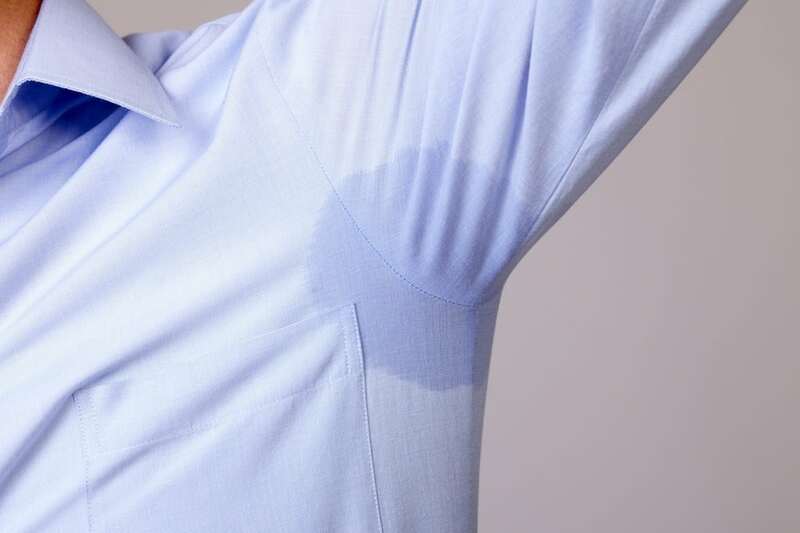 Wipe areas on your body that are prone to sweat stains, like the collar, armpits, inner elbows, and knees. The alcohol acts as an antiperspirant. 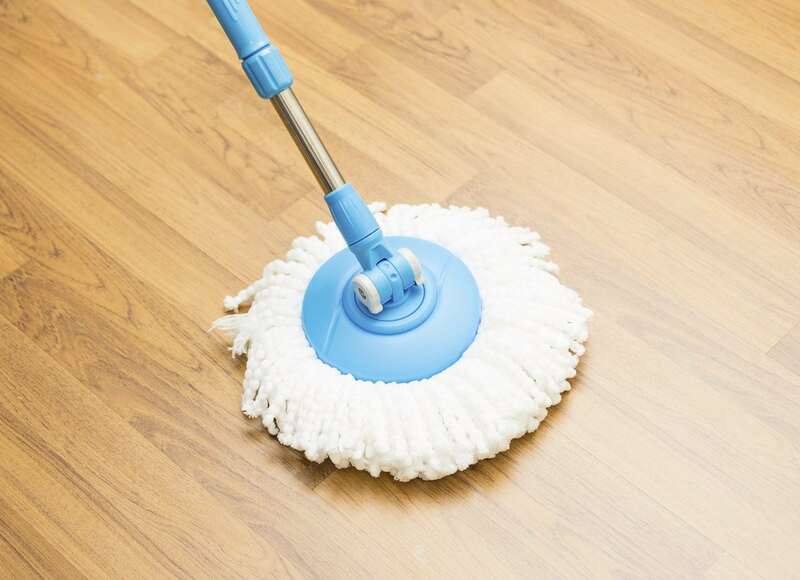 Mix a little rubbing alcohol with water, vinegar, and dish soap, and you have a perfect floor cleaner for your laminate floors. Simply spray it on and wipe it up with a damp sponge or mop. 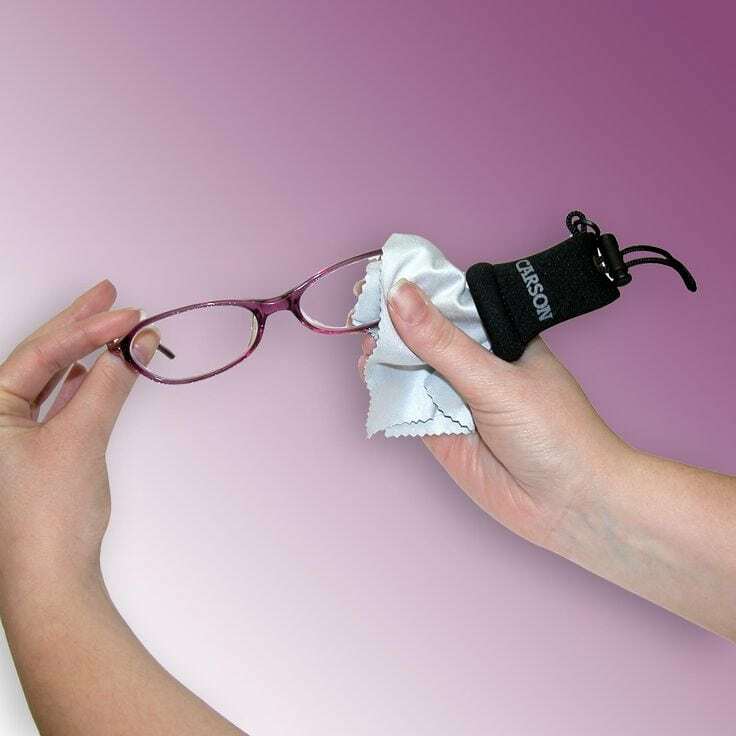 Rub your glasses down with some rubbing alcohol to disinfect them. Cleaning microfiber furniture is easy when using rubbing alcohol. Simply rub the alcohol over the stained area. The alcohol won’t stain the surface, unlike water, and evaporates quickly. 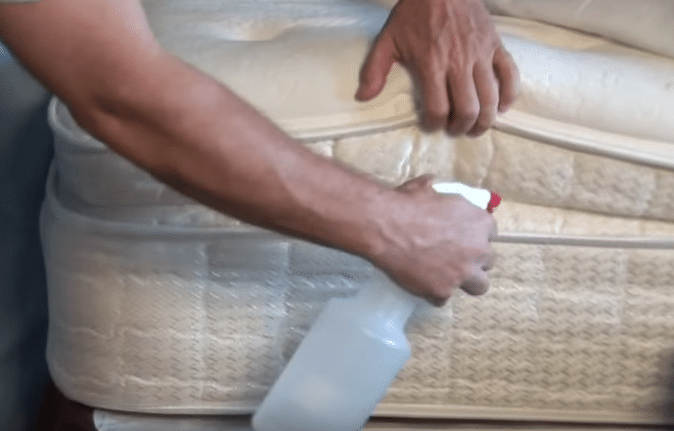 Spray a mist of rubbing alcohol over your bed or anywhere else you have dust mites or bed bugs. Let the mist air dry, and vacuum it up. 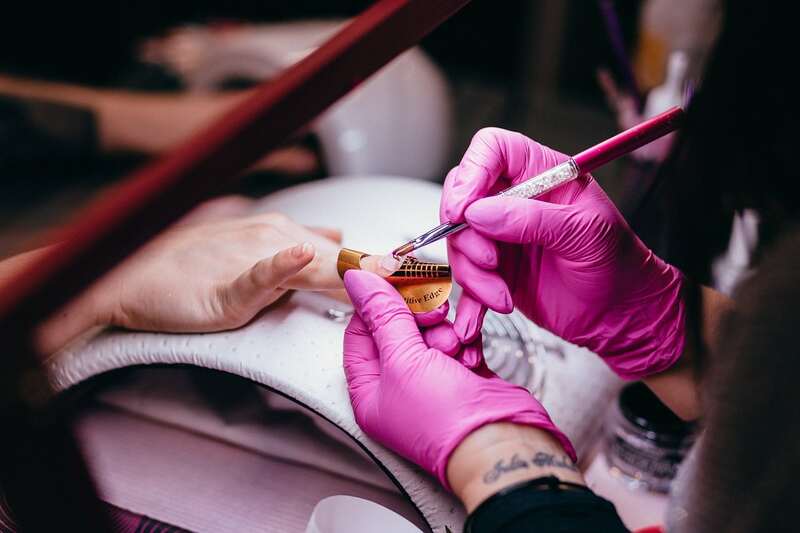 There are a lot of nail polish removers out there, but a lot of them are filled with various chemicals that might damage your nail beds. Instead, use some cotton balls and alcohol to get rid of them and keep your nails healthy! 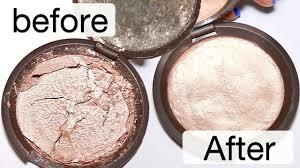 Pour some rubbing alcohol into a spray bottle, and spray it over your broken eye shadow, blush, or pressed powder. Smooth it over with your finger, a spoon, or anything else you think will work, and let it dry and harden over few hours. Rubbing alcohol has a lot of great properties to keep your skin clean. It can be soothing and has anti-inflammatory properties that are great for your skin! Use this instead of chemicals like benzyl peroxide. If you peeled off a sticker or price tag and still have sticky gunk left behind, you can soak the area with some alcohol for a few minutes. You should be able to wipe away the residue easily. Alcohol freezes at a very low temperature, so this is perfect if you need an ice pack. 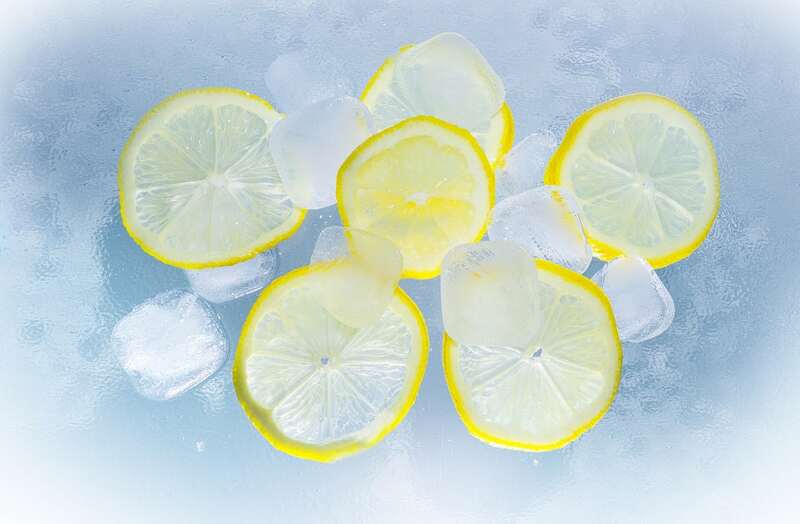 To prepare a slushy solution, use alcohol and water in a ratio of 1:2, and freeze it in a sealable pack. You can make your own hand sanitizer by mixing three parts of rubbing alcohol and one part of aloe vera gel. You can add some essential oils if you want it to be scented. Hinder irritation by rubbing alcohol onto areas that are irritated after shaving armpits and bikini lines! 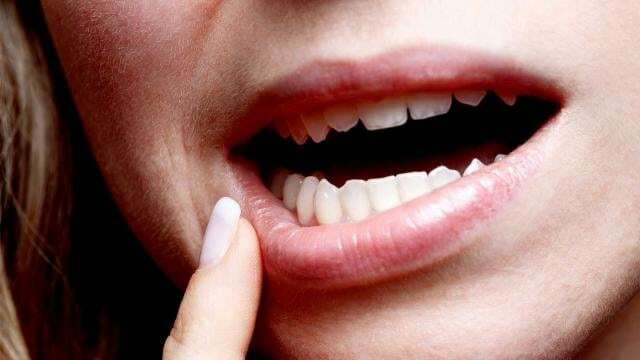 You can dry out your cold sore and help it to heal faster by rubbing an alcohol-soaked cotton ball on it. 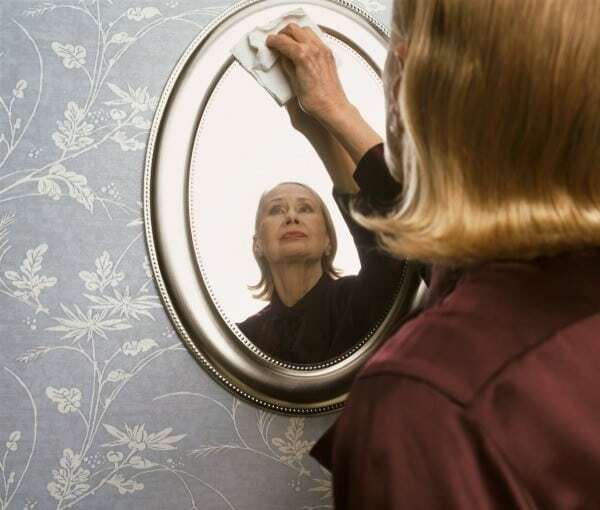 Easily remove hair spray residue from a mirror using rubbing alcohol. Simply apply alcohol to a clean rag or spray it directly on the mirror’s surface before wiping up. Pour rubbing alcohol on your hair and let it sit for 20 minutes. 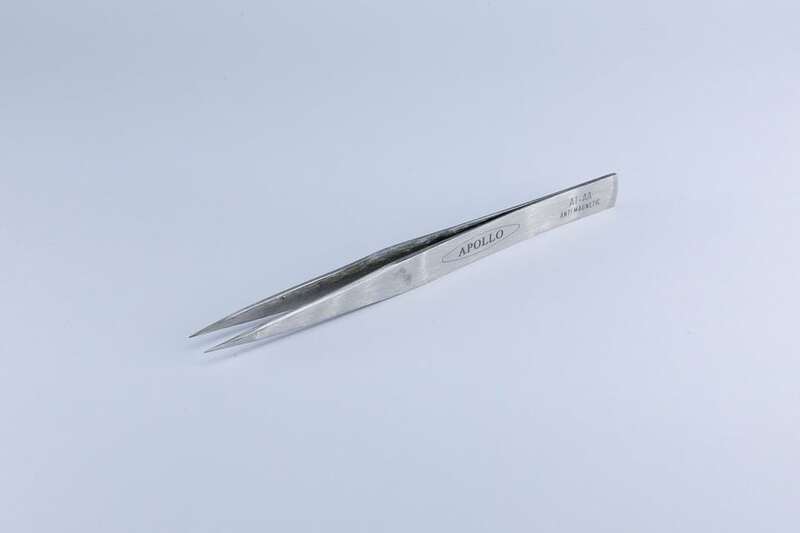 You can also dip a comb in alcohol and comb it through your hair following the initial treatment. 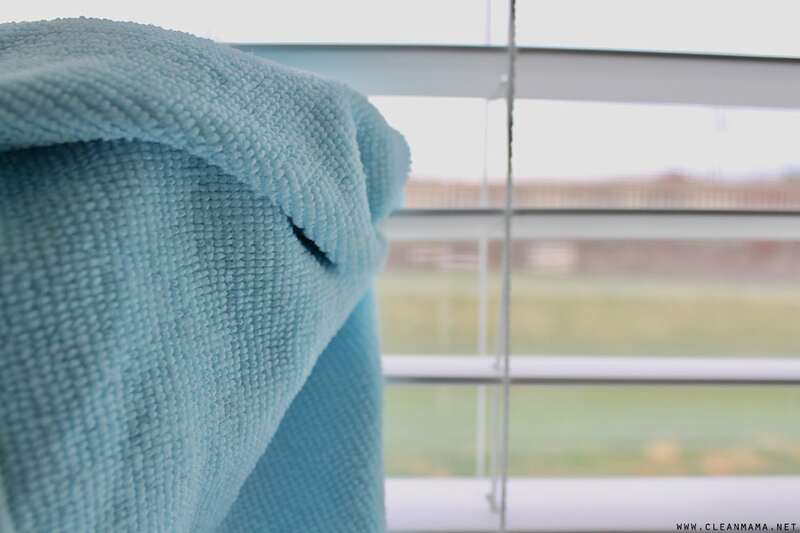 Clean your Venetian or vertical blinds by wrapping a cloth around a spatula or other flat tool and securing them with a rubber band. Then simply apply alcohol and run the makeshift tool over your blinds to clean them. Mix equal parts of rubbing alcohol and vinegar, and dip your cotton swab in it. Use it to clean out your ear and dissolve the wax. 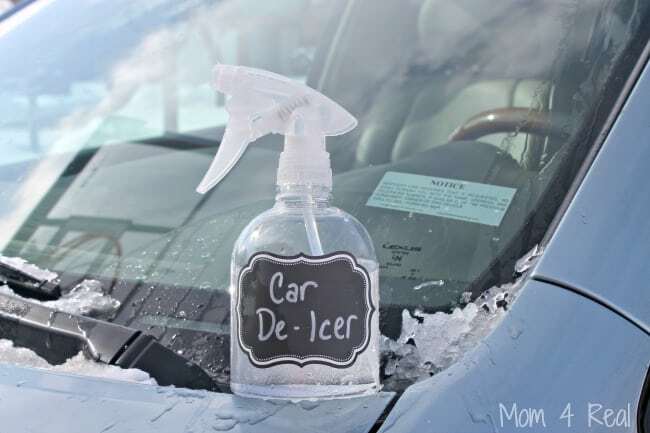 Spraying a little rubbing alcohol onto a frozen car window defrosts it in no time. The very low temperatures required to freeze alcohol makes it the perfect choice for removing window frost in the morning. 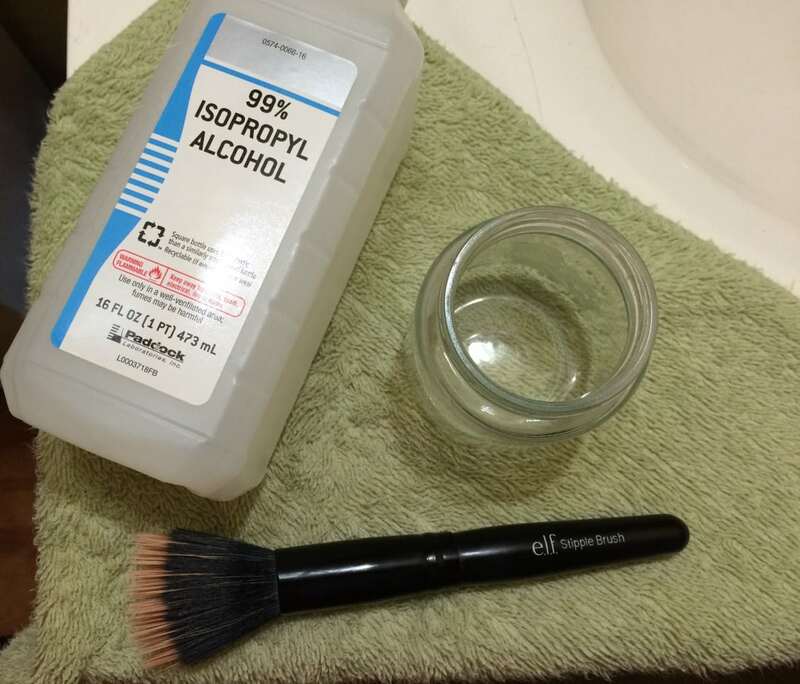 Soak your makeup brushes in alcohol for 30 minutes, and let them air dry. You should do this at least once a month. 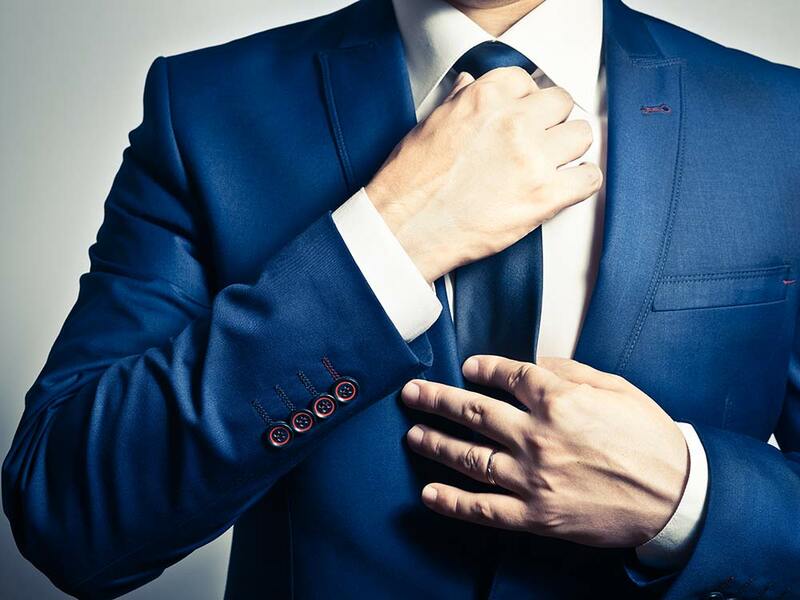 Wiping your neck with rubbing alcohol before getting dressed in the morning is a great way to prevent stains on your shirt collar. The alcohol is great at removing the oils, dirt, and sweat that cause the staining. Spray a thin coat of rubbing alcohol on your shoes and inside on the soles. Then put some thick socks on, and put your shoes on to stretch them out. Use a little rubbing alcohol on a clean cloth to wipe down your phone each morning. In addition to removing any grime, the rubbing alcohol also disinfects your device. Rub some alcohol on your skin where you’re achy. 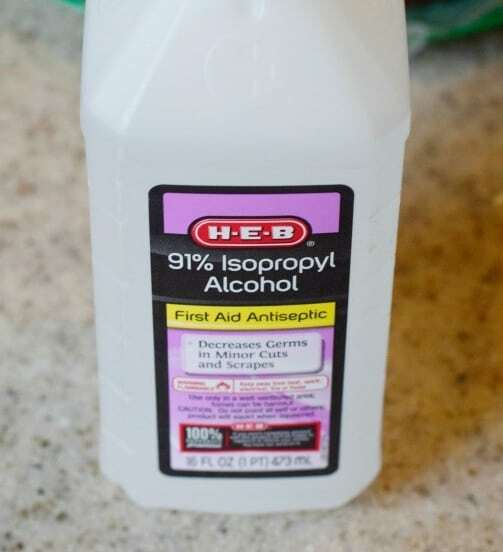 The rubbing alcohol will bring blood to the surface of your skin to cool and relax muscles. If you spill ink on an article of clothing, soak it in rubbing alcohol for a few minutes before washing. The ink should come right out. 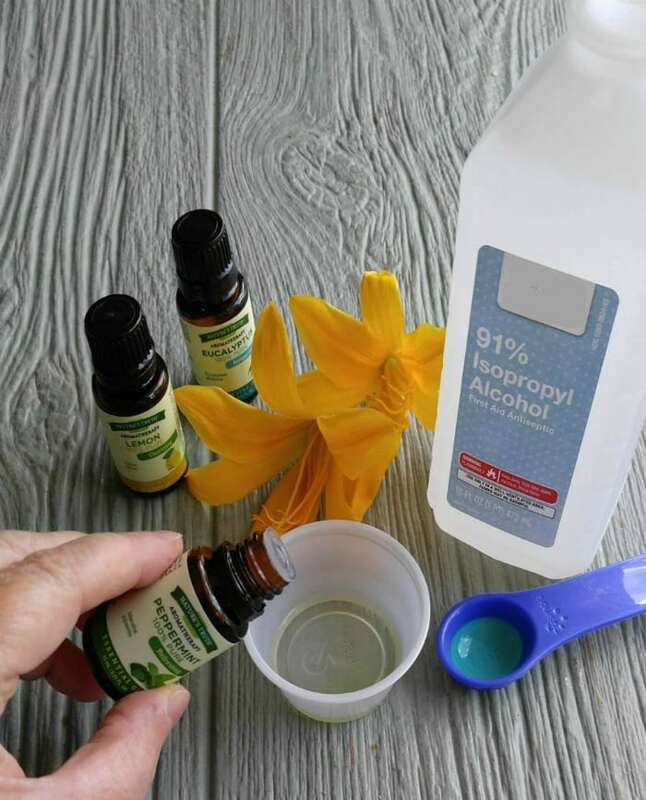 Mix a cup of rubbing alcohol and 10-15 drops of essential oil. Pour in a spray bottle, and enjoy your homemade air freshener. Restore the luster to your jewelry by soaking it in rubbing alcohol before cleaning. 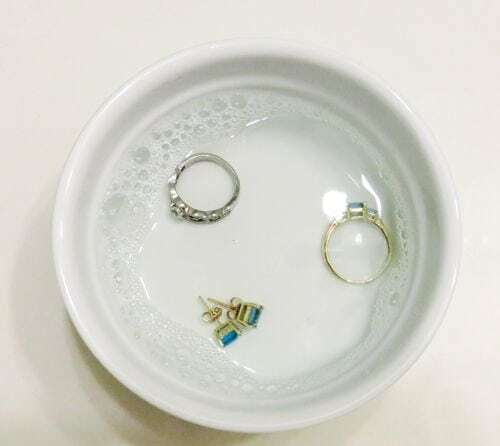 Place the jewelry in the alcohol for just a few minutes before cleaning it with a clean cloth. Spray a mist of rubbing alcohol in the area where you find fruit flies. This will kill them and prevent them from coming back. Rubbing alcohol is a cheap alternative to more expensive dry erase board cleaners and works just as well. Just spray in on and wipe with a paper towel or cloth. Spray stinky shoes or other smelly items with some rubbing alcohol, and let them dry in a sunny spot to get rid of the smell. 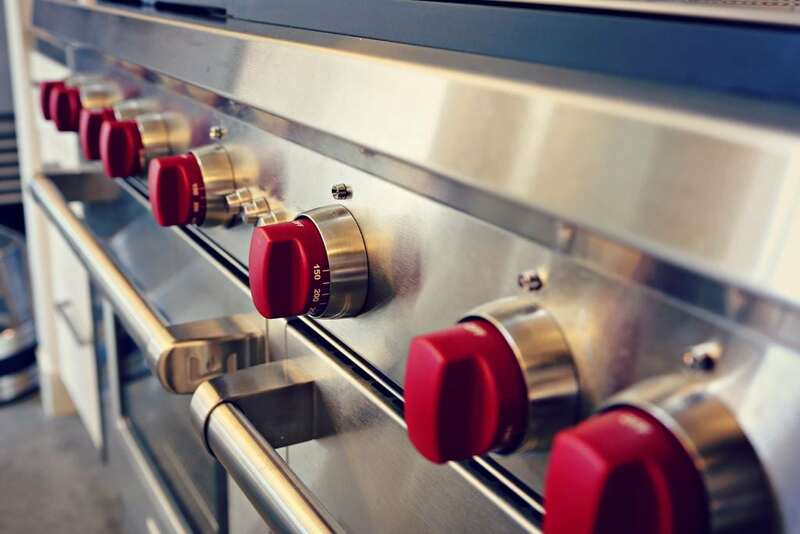 Using rubbing alcohol to clean greasy surfaces, such as stovetops and oven vents, cuts through any grease, making cleanup a breeze. In addition, the rubbing alcohol evaporates naturally, leaving no need to dry it up. 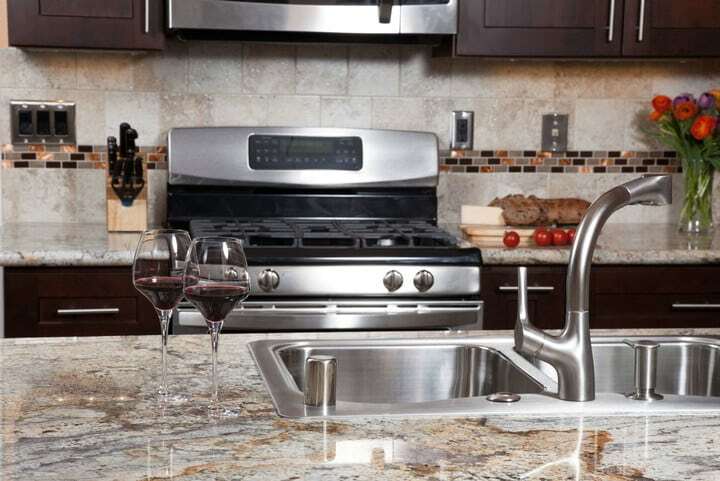 To get your stainless steel sink to really shine, rub isopropyl alcohol on it using a clean cloth after cleaning it. For best results, wait for your sink’s surface to dry completely before applying the rubbing alcohol. You can clean the surfaces of your desktop and laptop keyboards using rubbing alcohol. 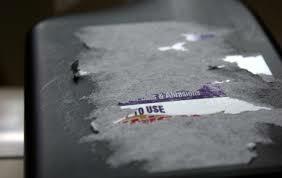 Apply the rubbing alcohol to a cotton ball or Q-tip, and run it across the keyboard’s surface.